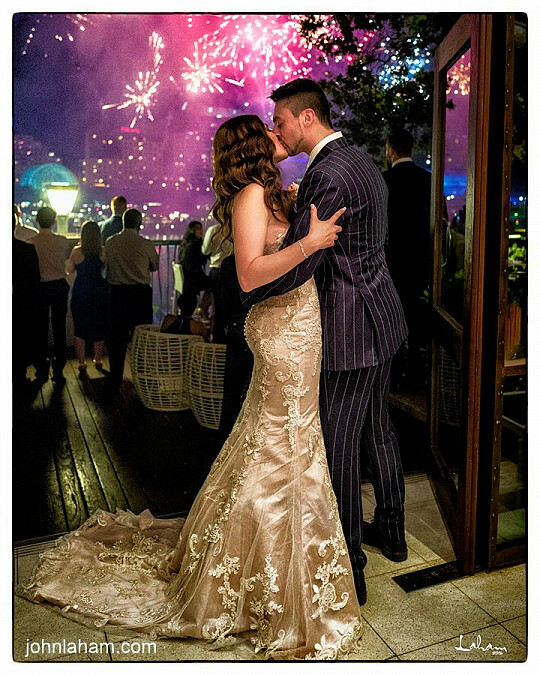 "As a wedding photographer in Sydney, John is perhaps best known for his unique artistic style that you don't find anywhere. his signature style is authentic, dramatic, and timeless using Light and texture, his images provoke mood, passion and anticipation full of emotions of romantic energy, John uses these elements to create these inspiring and timeless wedding photos. Our couples are not just looking for wedding photos, but they are looking for me to create Art, John says... As a highly sought after wedding photographer, John delivers spectacular, dramatic, breathtaking and exciting wedding photos for each and every couple. John is the owners and principal of John Laham Photography. His photographic style can be described as creative documentary. He focuses on the storytelling aspects of the day creating portraits that are creative and a bit quirky at times. John wants his clients to have images that are modern but classical at the same time. John thinks that working with what is actually happening on the day will result in genuine moments that aren't forced. John at heart is a classic reporter where the true story is unfolding in front of him, beautiful light and decisive moment are the essentials. It doesn't matter how big or small your wedding is and where it is, he wants to be there for you. John has photographed weddings across the globe, including Scotland, Indonesia, Norfolk Island, Fiji, and New Zealand. This is his promise. If you're looking for a wedding photographer committed to capturing your real story, we hope that you'll consider John. He would love nothing more than to photograph your wedding and he hopes to meet you both soon.